Chocolate & Zucchini is a blog written by Clotilde Dusoulier, a 33-year-old Parisian food writer who shares her passion for all things food-related. Here you’ll find recipe ideas andcooking inspiration, plus musings on quirky ingredients, cookbook acquisitions, nifty tools, and restaurant experiences. The blog was created in September of 2003 as a creative outlet. One thing led to another, some media attentionwas received, a book deal was signed, a dayjob was quit, and a new life as a full-time food writer began. Clotilde Dusoulier now writes food and travel articles for magazines in English and in French, writes and editscookbooks, and works as a recipe developer, public speaker, and food trend consultant. 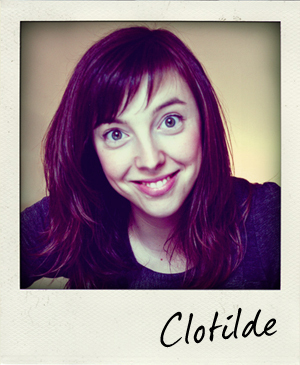 Dear Clotilde, it is my pleasure to do this interview with you. Your books are so pretty! EM: How would you describe French cuisine to someone who had never encountered it before? What makes it different? CD: I think tasting works a lot better than describing in this case! There is not just one generic “French cuisine”. Although most people think of French cuisine as the cuisine of butter and sauces and stocks, such as Escoffier defined classic French cuisine, France is actually a large and diverse country, with many culinary traditions. 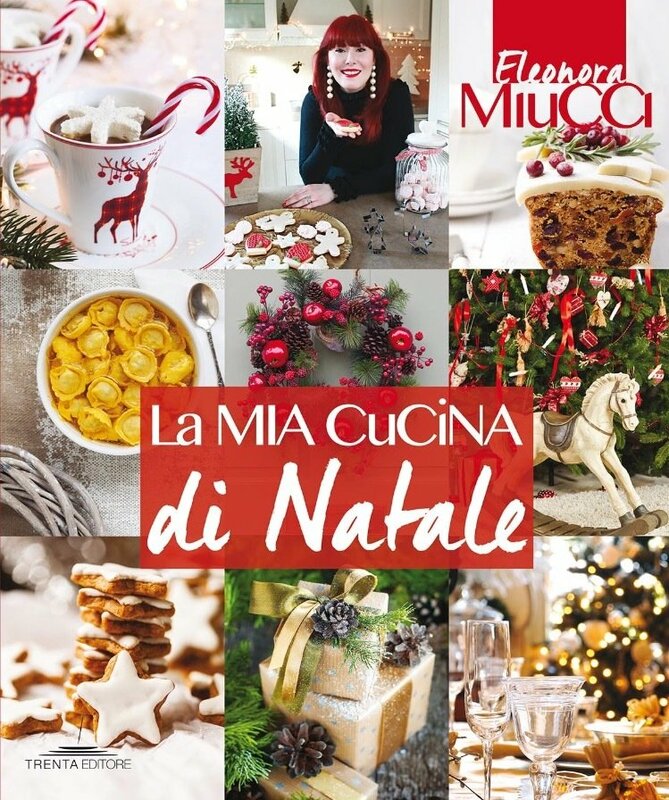 Much like what is seen in Italy or China, the cuisine of each region is quite different from that of others, depending on the geography, climate and culture, and there are very many local specialties. EM: What defines French home cooking? CD: Again, it’s got more to do with repertoire than definition, but an important focus of French home cooking is the freshness of the ingredients, the seasonality of the produce, and the ease of the dishes’ preparation. There are a lot of slow-cooked or oven-cooked dishes, for instance, which require little last-minute work. The purpose of this is to spend less time in the kitchen, and more time with your family and friends, while still feeding them excellent food. EM: How can we all be more French in the kitchen? CD: By celebrating what each season brings, whether it’s the high tide of summer or the low tide of winter, and thinking up crafty, colorful ways to showcase the produce that is available. By buying excellent artisan bread, crusty and flavorful — or making it yourself if it’s not available. And by setting the table in a simple, but pretty way. EM: What are some cooking challenges you’d like to tackle? CD: I just like to try and develop my skills day by day, inspired by what I buy at the market or recipes I find in books or online. EM: What do you see as the relationship between writing and cooking? CD: I feel one feeds the other: I love writing about the things that I cook, and oftentimes I am idly composing sentences while I work. And I feel having an outlet to write about my cuisine pushes me to be a more adventurous cook. It gives me a reason to do better and different things. 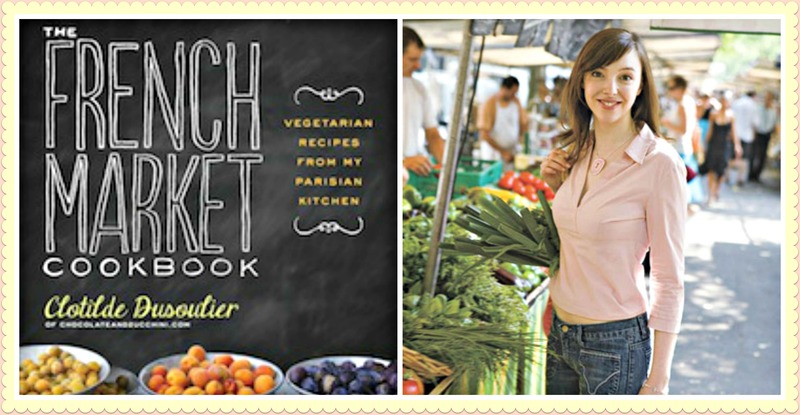 EM: The French Market Cookbook: Vegetarian Recipes from My Parisian Kitchen is your new book. Vegetarian diet: How to get the best nutrition? CD: The way I approach nutrition is to not worry so much about the technical details of it, but rather to focus on eating a wide variety of real, fresh foods. Depending on the season and the opportunity, I buy all kinds and colors of vegetables, legumes, grains, flours, nuts, seeds, oils, etc. and cook them from scratch. This pretty much guarantees that you’ll hit all the necessary nutrients. Also, I strive to listen to my appetite: if we can manage to tune out all the outside messages, our bodies do send signals of what they need for us to feel energetic and healthy. EM: Why do some people think vegetarianism is unhealthful? CD: Some people focus on the foods that you remove to create a plant-based diet, so they worry that the nutrients of these foods will be missed. But in truth, what vegetarianism does is make room for other, incredibly wholesome ingredients that can bring the same nutrients and many more. I will also note that people who chose a plant-based diet usually give more thought to their dietary choices than the average omnivore, so they are much more curious about foods and eat a much wider variety of them. EM: How would you define “good manners”? CD: Good manners are a set of small actions that cost very little, but make others feel respected, valued, and comfortable. It’s the oil in the cogs of life with other human beings. EM: Do you agree with those who say that civility in general is declining everywhere? CD: This is an opinion that one hears often, but I have to say I have not witnessed it as a trend myself. In many cases, I feel being polite and friendly with people makes them polite and friendly in return. Of course there will always be rude people, but I don’t surround myself with them, I don’t take their behavior personally, and in truth, I feel sorry for them more than anything. So I try to laugh them off, and perhaps memorize how bad they are so I can recount the story to my friends. EM: Do you think it is good manners to hug or kiss another person in greeting? CD: This varies a lot depending on the country, and my strategy is “When in Rome, do as the Romans do.” In France, you usually shake hands with people you meet in a professional or formal context, and kiss people you meet in a friendly, informal context. Hugging is reserved for close friends and family members. CD: I am preparing for the release of The French Market Cookbook in July, I have a couple of new book projects (one “real” book and one e-book), and I am working on a redesign of Chocolate & Zucchini. EM: Clotilde do you like my site? What do you think about “Il Galateo di Madame Eleonora” ? CD: I don’t speak Italian unfortunately, but from I was able to understand, I really like your focus and the variety of topics you cover. And I am honored to now be a part of it!